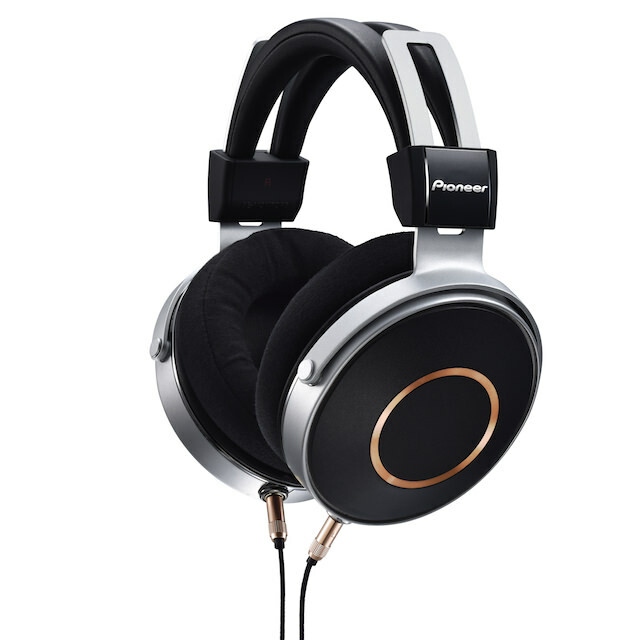 Pioneer today announced their top-of-the-line hi-res audiophile grade fully enclosed dynamic stereo headphones called the SE-MONITOR5. These $1000 over-ear headphones utilize Pioneer’s newly developed cellulose nanofiber created with refined organic wood pulp to form its 50mm (1.96″) driver that claims pristine audio fidelity from 5Hz to 85kHz driver. I’m not exactly sure what that means, but I assume there is something unique in them to make them sound remarkable. 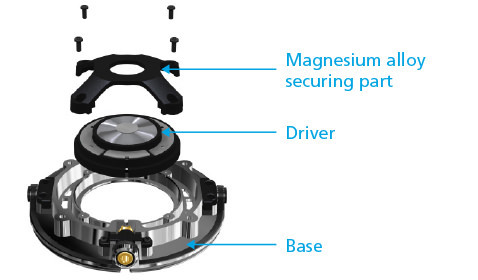 Pioneer further states the headphones’ base and housing construction have a significant impact on sound quality. Rather than plastic, the SE-MONITOR5 employs super-rigid magnesium-alloy material that allows the transducer to achieve taut, clearly defined bass with accurate spatial sound placement that’s true to the source. 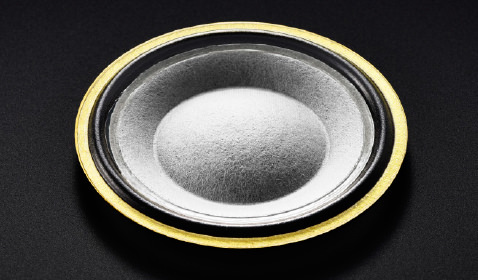 More innovations include an advanced dual-chamber system that limits external sound from entering, while its floating structure with rubber insulators reduces vibration and cross-channel interference. Three cords are included: two unbalanced bi-wire cords featuring gold-plated 3.5 mm (1/8″) stereo connectors, and one balanced audio cord with a 2.5 mm (3/32″) 4-pole stereo plug to suit compatible digital audio players. 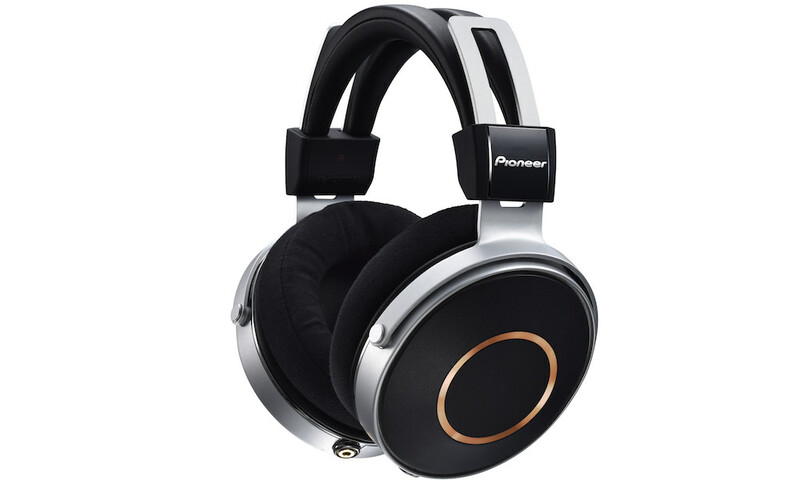 The Pioneer SE-MONITOR5 headphones are now available for $999.99 (USD) and $1,499.99 (CAD).